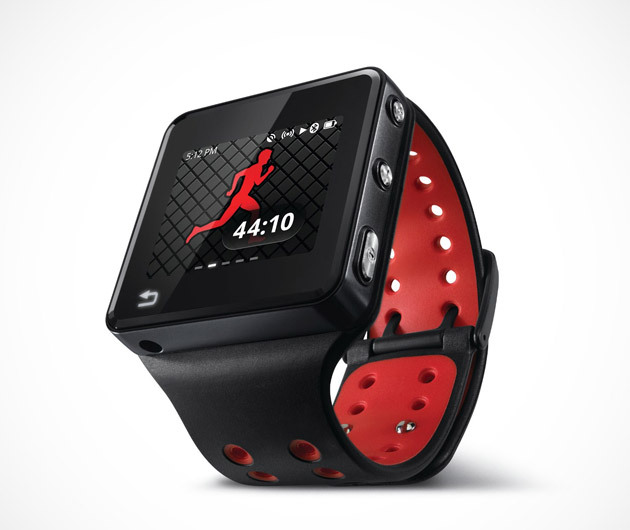 A world’s first, the MOTOACTV by Motorola ($300) is a GPS fitness tracking and a smart MP3 player all in one. Equipped with Accusense technology, it tracks the time, distance, speed and calories while walking, running and cycling. It also comes with a free downloadable app that links the MotoACTV with your phone so you can receive text messages and calls while on the move. Even more, the MotoACTV’s smart music player can learn your preferred tracks to get that extra boost of energy on the trail.